Jolby’s talk focuses on collaboration and the duo’s passion for teamwork. It explores the principles that make up the foundation of their studio that have been refined over their past 8 years as a team. Their insight is a concentrated look at their partnership and process of working closely with others to achieve a common and unified goal. Josh Kenyon and Colby Nichols make up the Portland-based creative studio, Jolby & Friends. 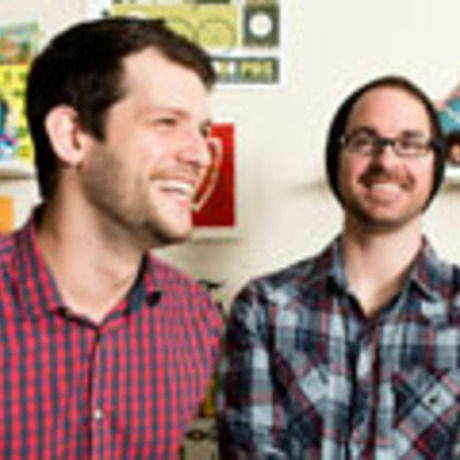 The two combine their talents as Art Directors, Designers, and Illustrators and have produced award-winning work for clients including Disney, Google, Intel, AIGA, and more.